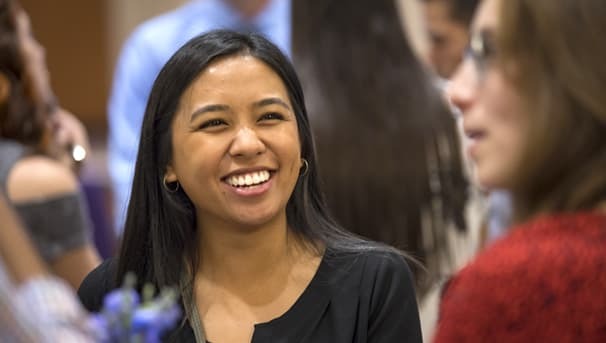 As the University of Nevada, Reno School of Medicine trains the next generation of physicians an d health care professionals, ensuring a culture of diversity, equity and inclusion is vital to achieving excellence and success. In 2017, the School of Medicine created the Office of Diversity and Inclusion to renew the School’s commitment to develop and implement programs and initiatives that foster and sustain a diverse, inclusive and welcoming environment for faculty, staff, students, and residents. Nicole Jacobs, Ph.D. was named the founding Associate Dean of Diversity and Inclusion. The Diversity and Inclusion Fund was established to recognize the innovative approaches and progress that Dr. Jacobs and the Office of Diversity and Inclusion have accomplished to date to help build future successes for the School of Medicine to be more effective in educating a diverse and culturally competent workforce. 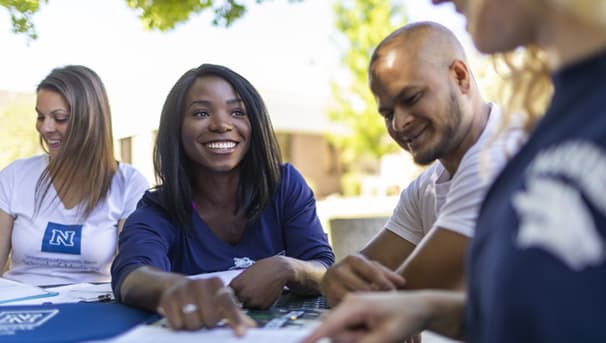 This work has been driven by a passion to meet the needs of our learners, an increasingly diverse patient population and address a critical issue of healthcare disparities and inequities in Nevada and beyond.